SEGA! 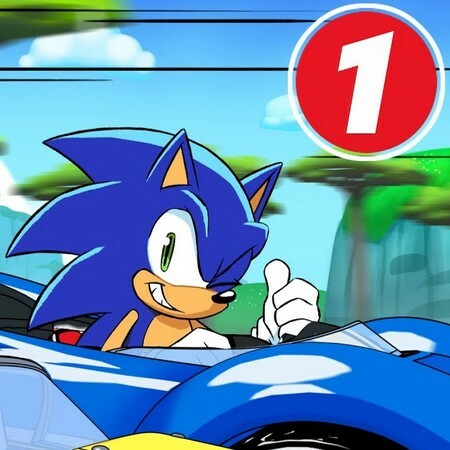 E saiu a Parte 1 da animação Team Sonic Racing Overdrive. 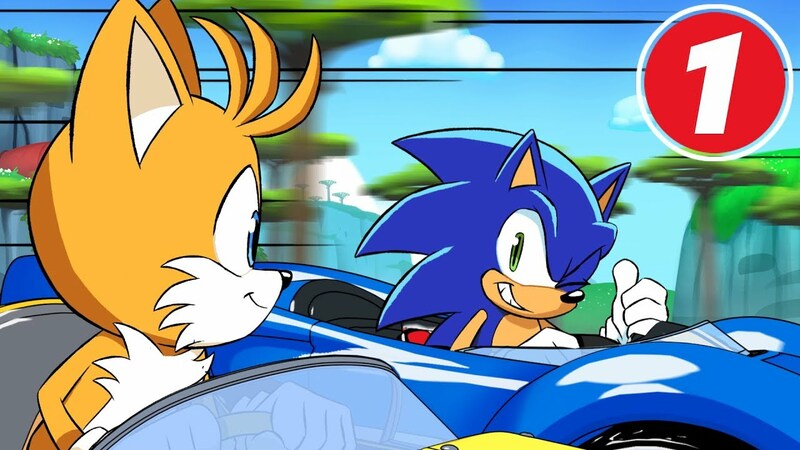 Sinopse: Team Sonic, Team Rose, and Team Dark face off at Wisp Circuit in this first of two parts of a special animation based on Team Sonic Racing! As usual, the diabolical Dr. Eggman seems to have his own plans – can the teams overcome his tricks, or will they find themselves more than a little. Mundo Bignada, onde nada é um novo mundo e nada é Parte 1 de Team Sonic Racing Overdrive. Next NINDIES SHOWCASE SPRING 2019: Cuphead, Cadence of Hyrule, Blaster Master Zero 2, Pine e os muito mais!